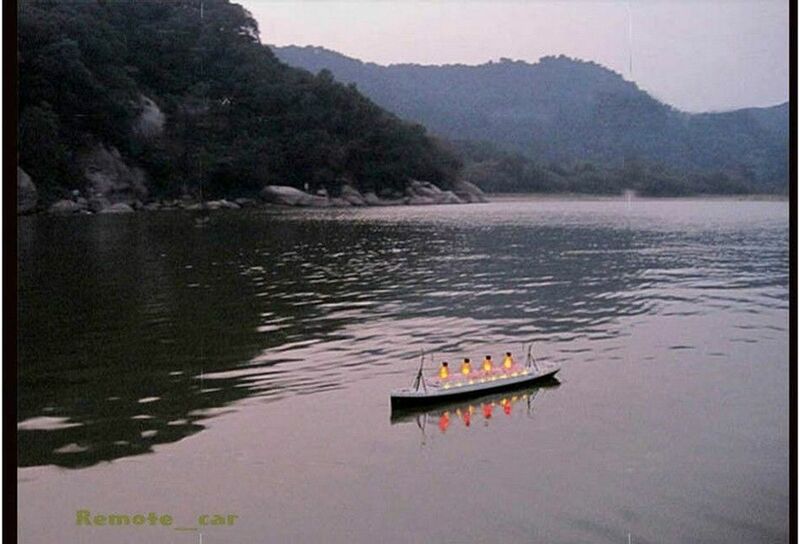 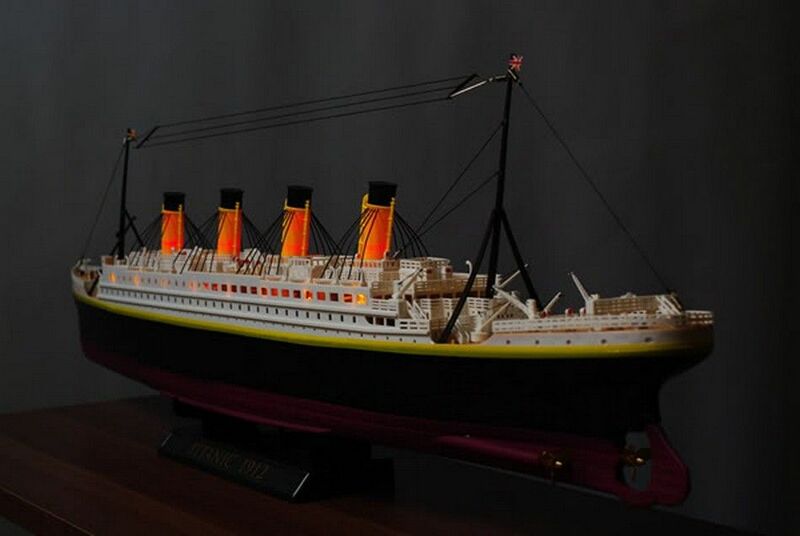 Celebrate an age of opulence and grandeur with the Remote Control RMS Titanic 32" with lights. 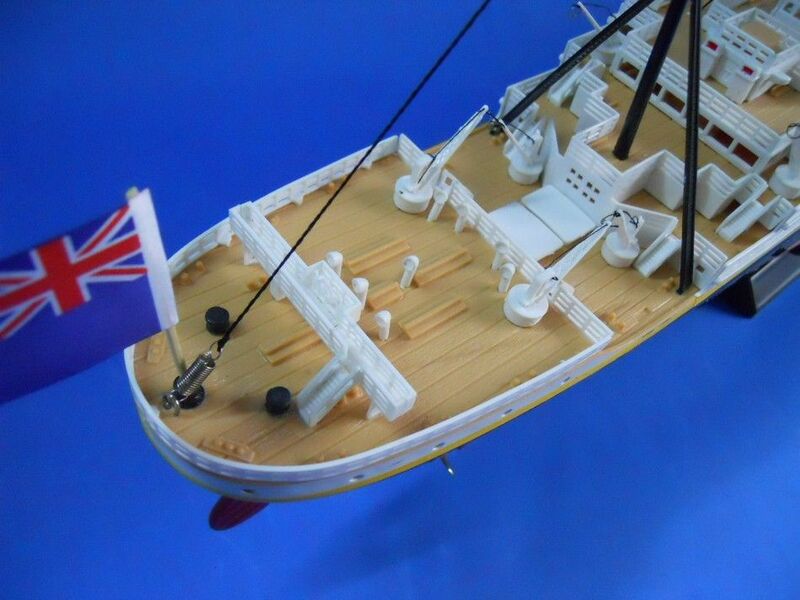 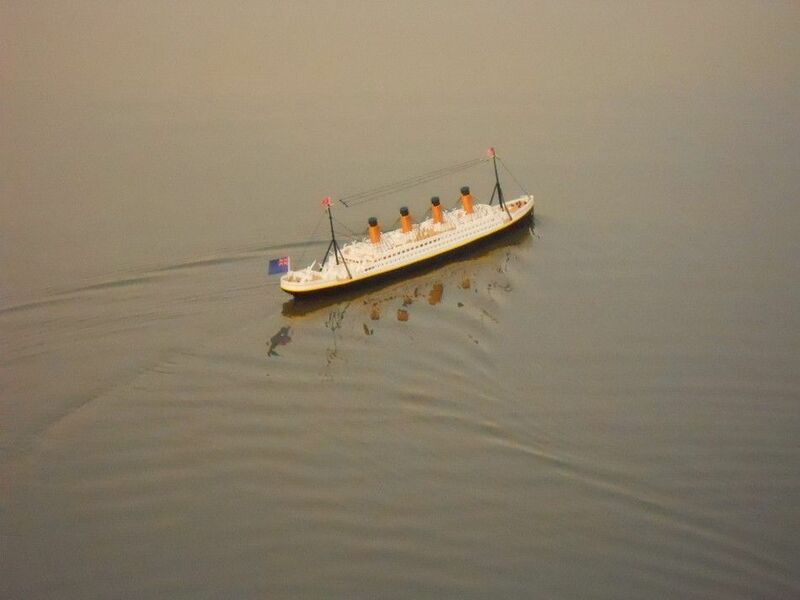 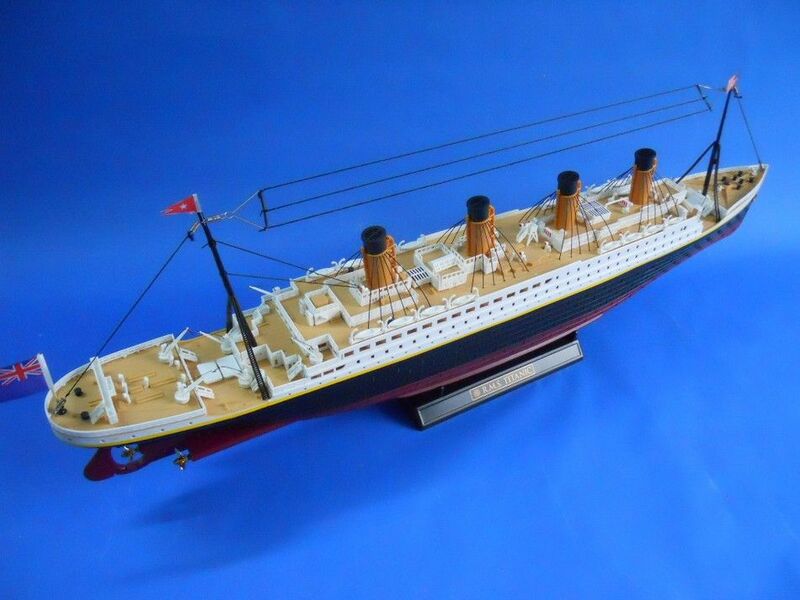 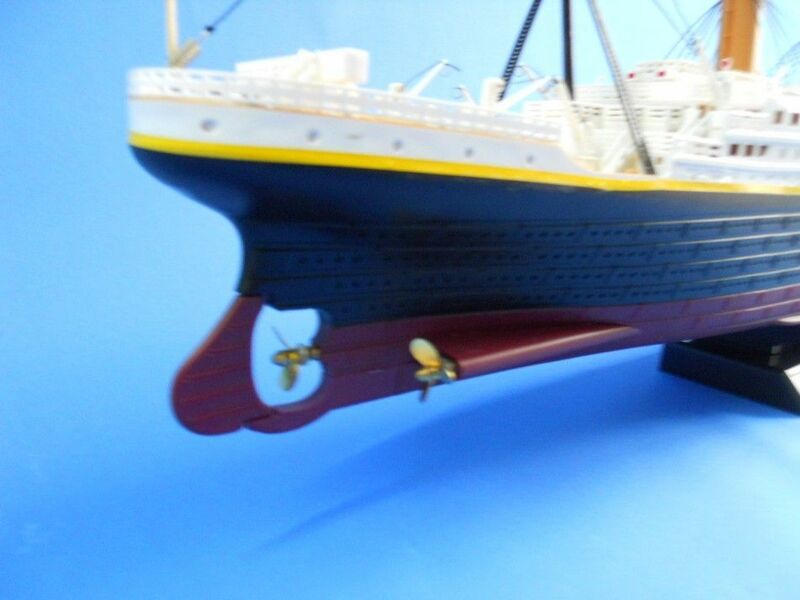 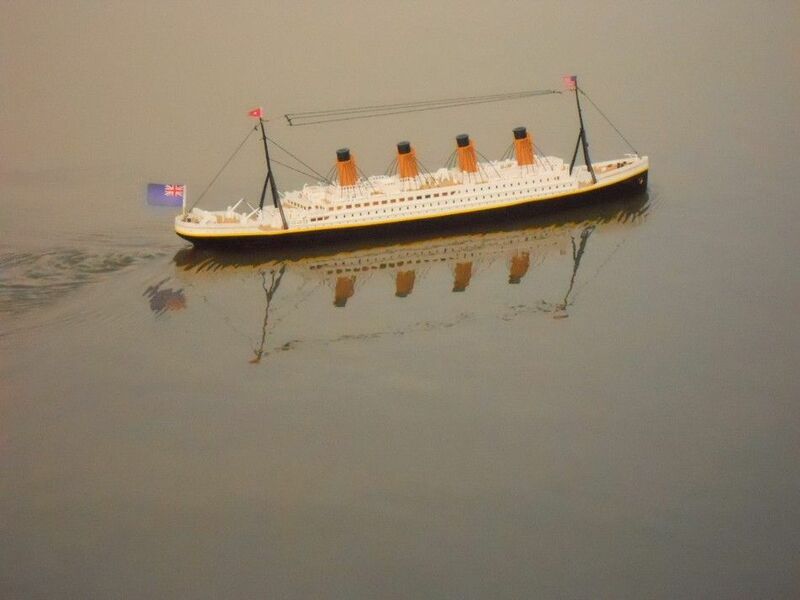 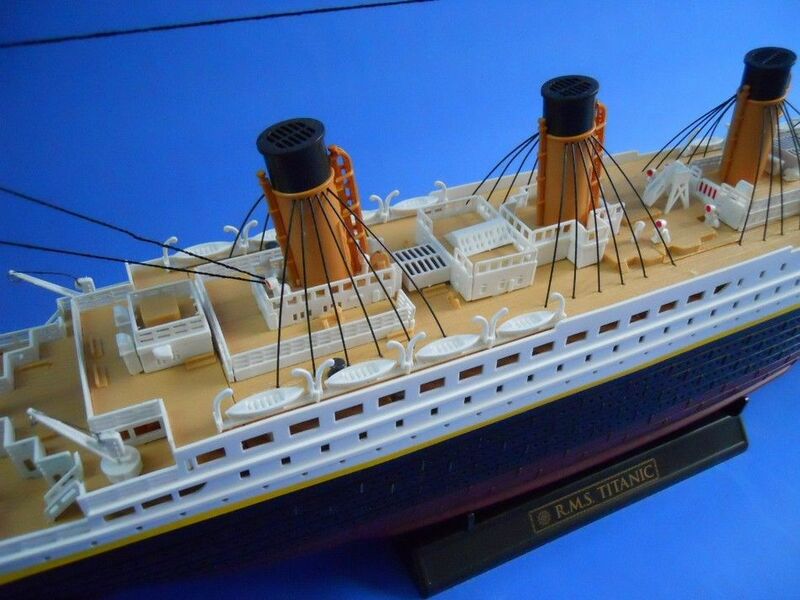 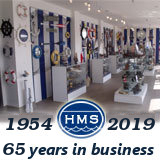 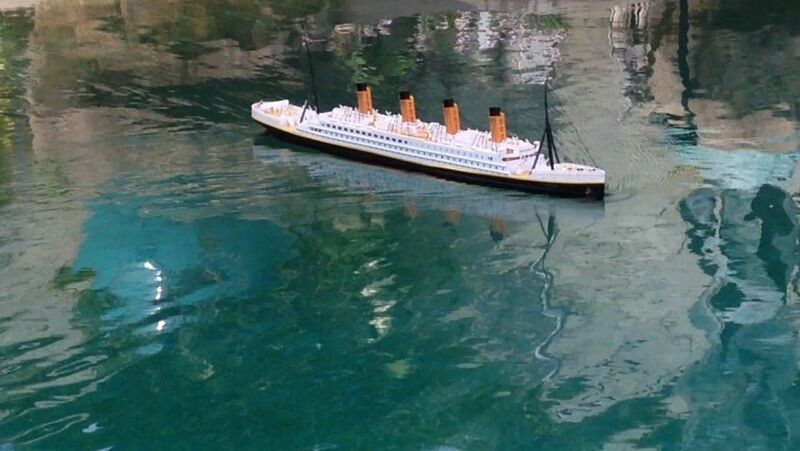 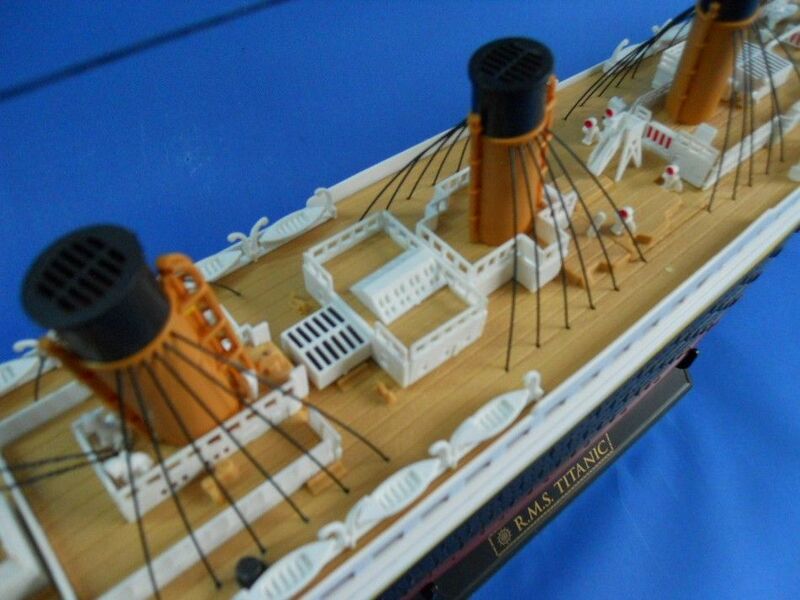 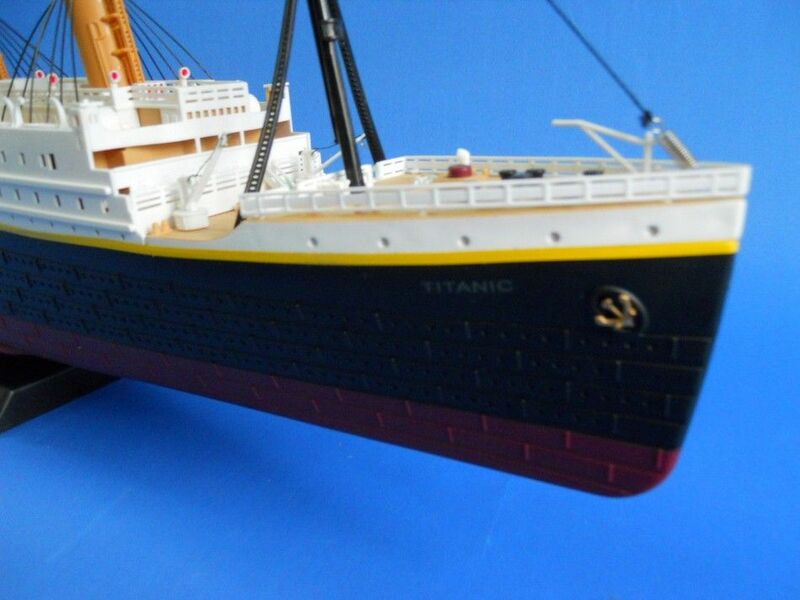 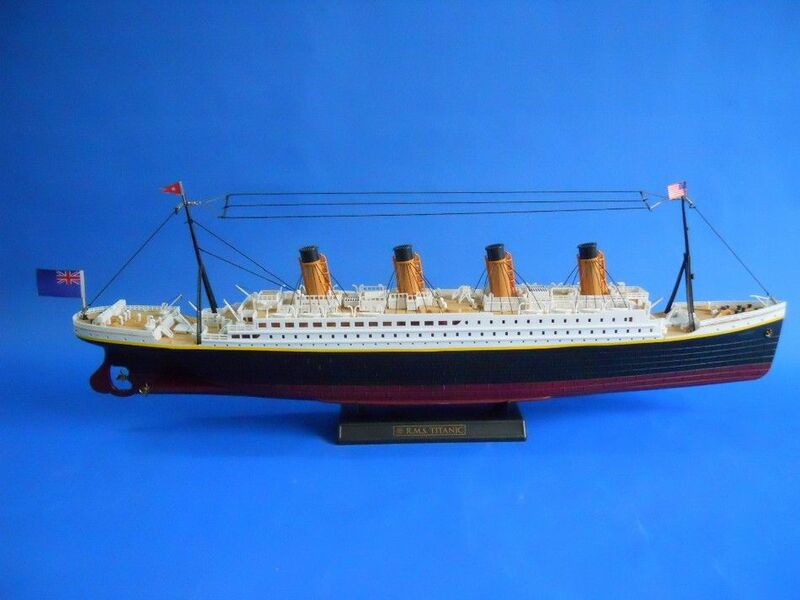 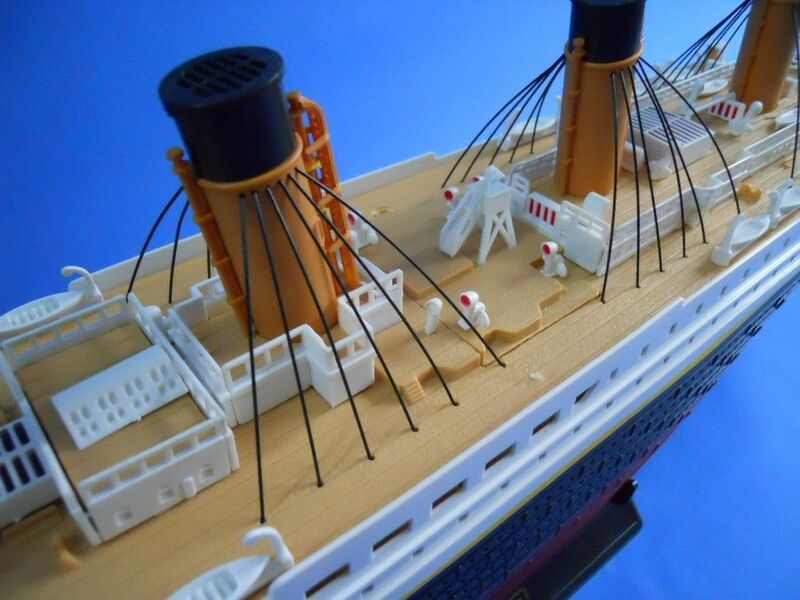 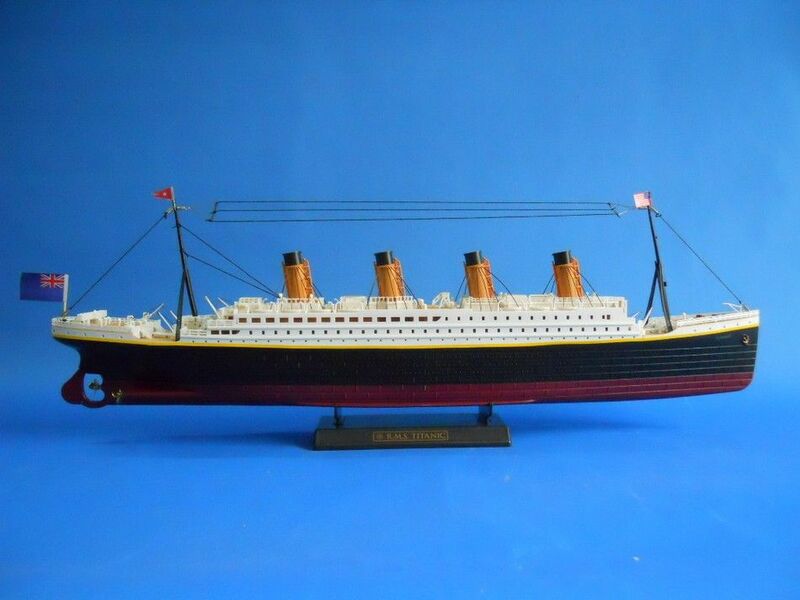 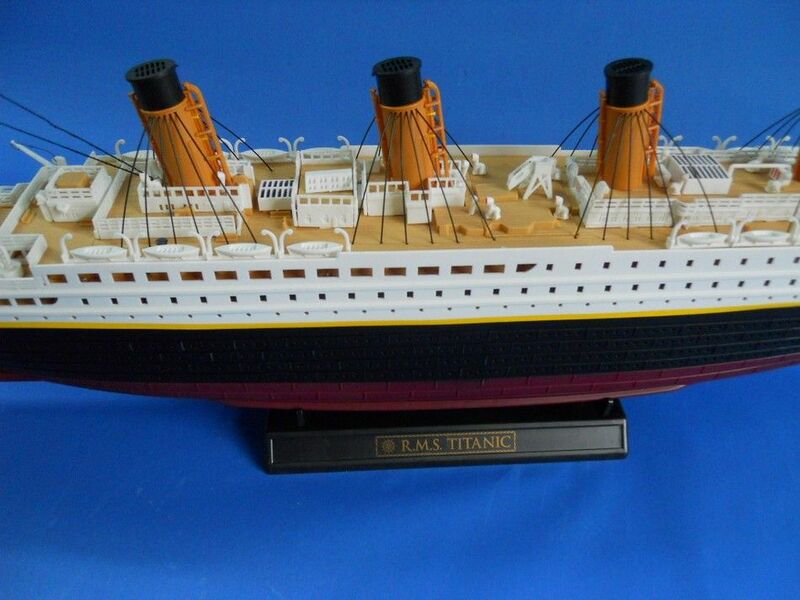 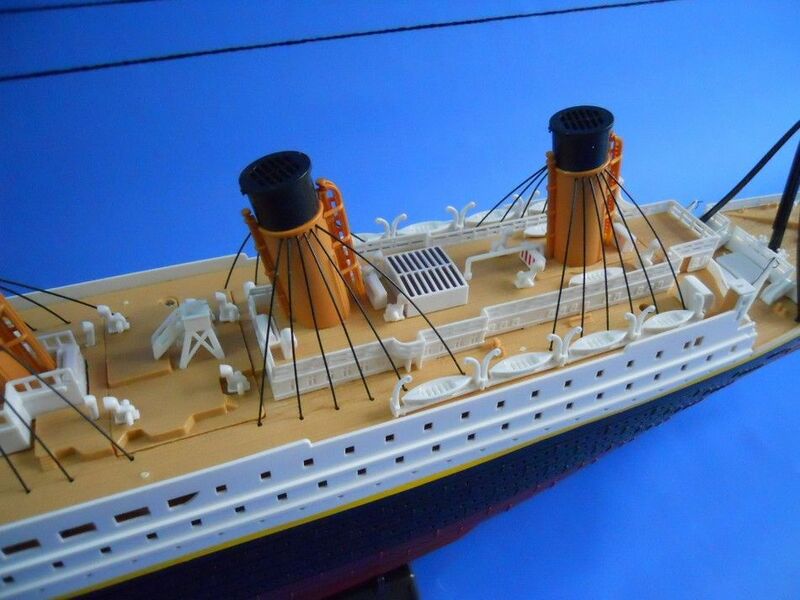 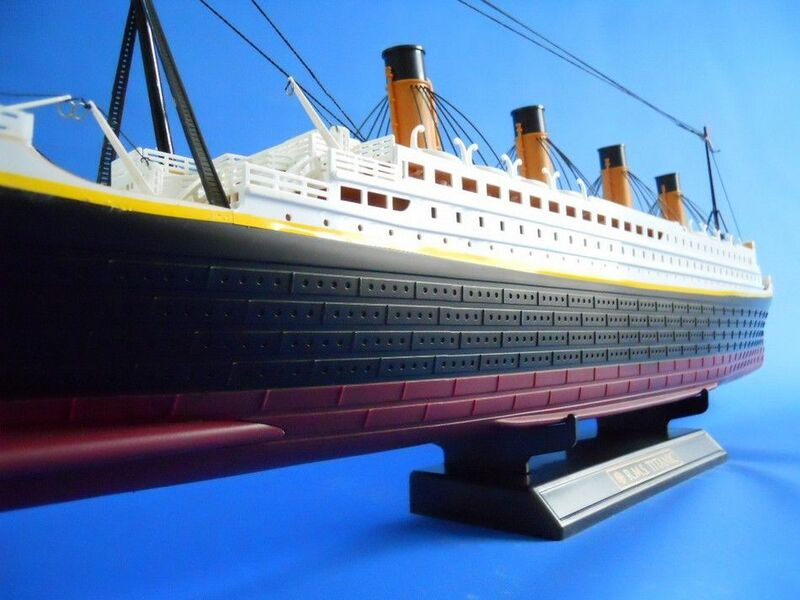 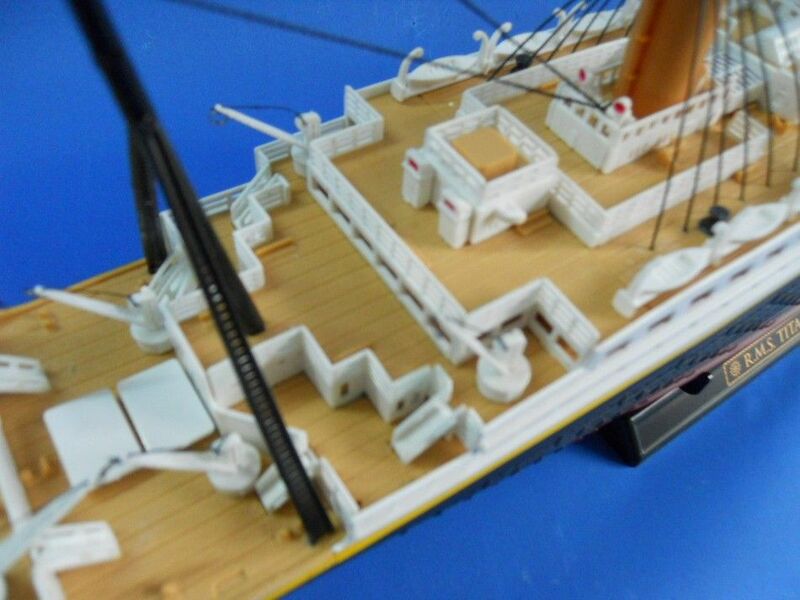 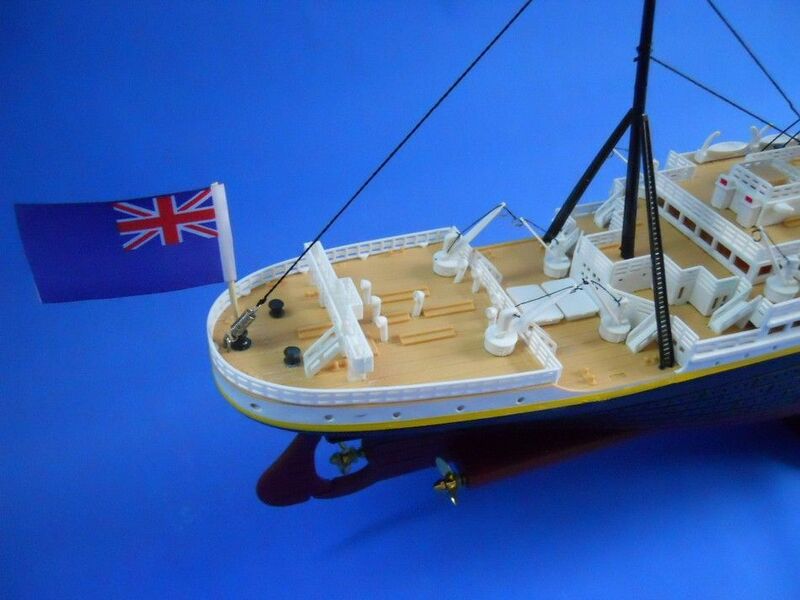 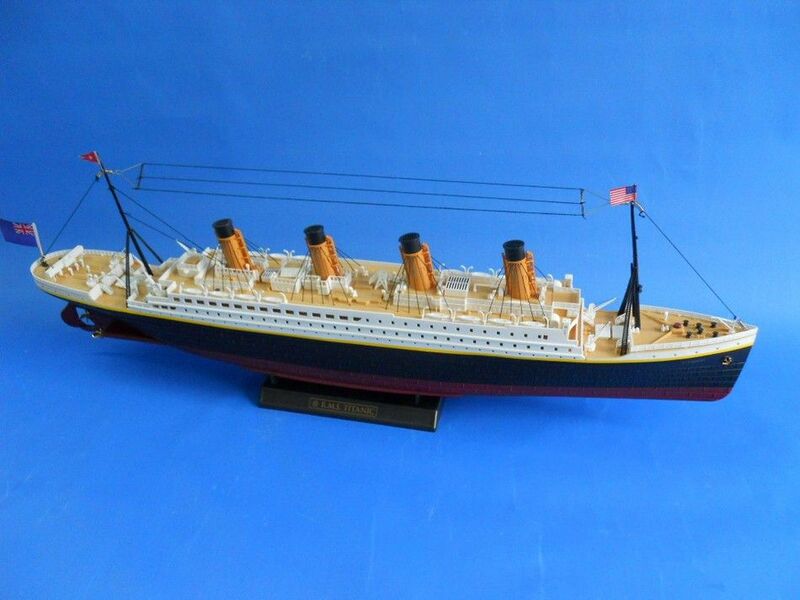 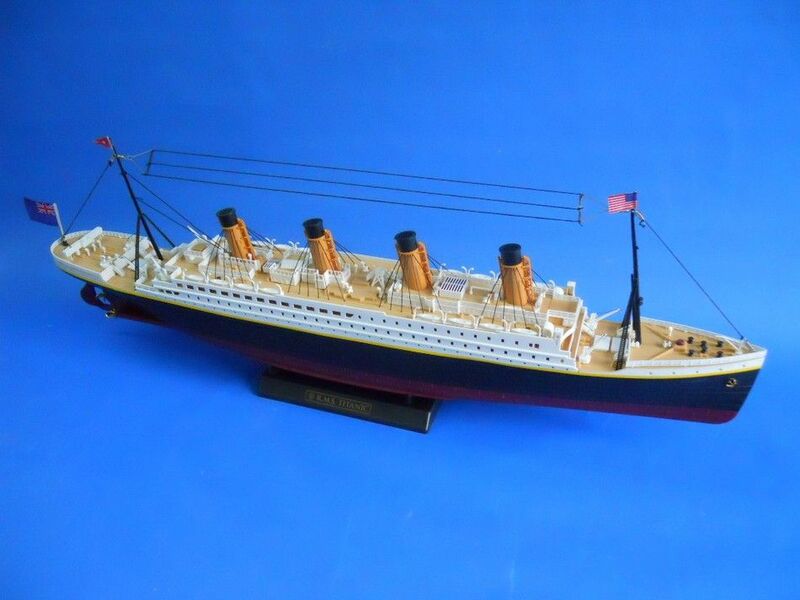 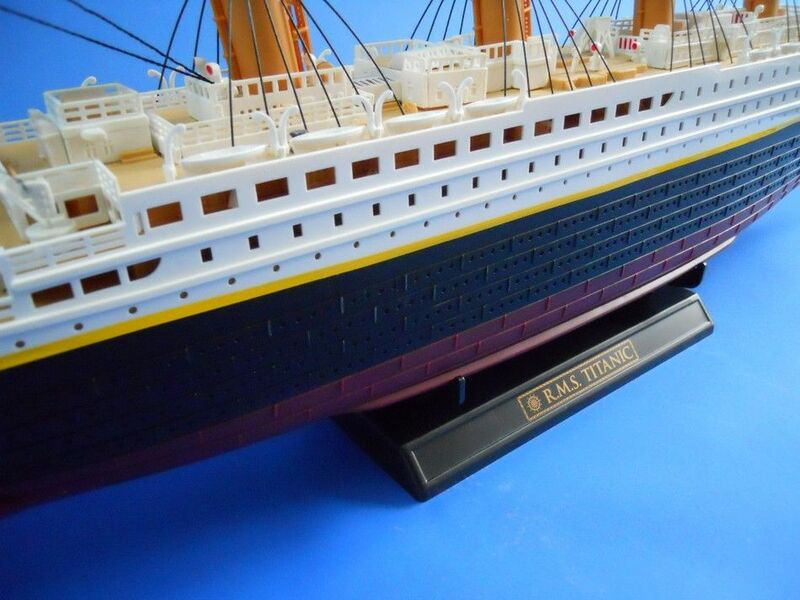 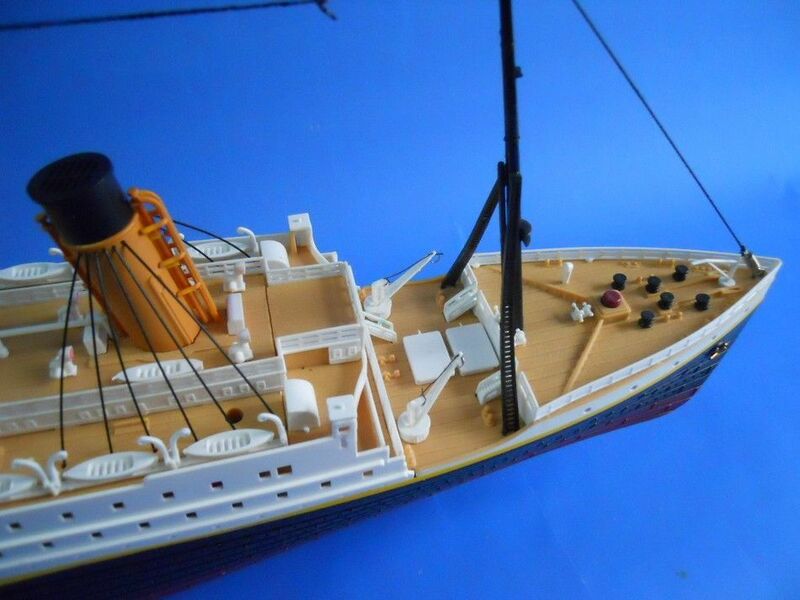 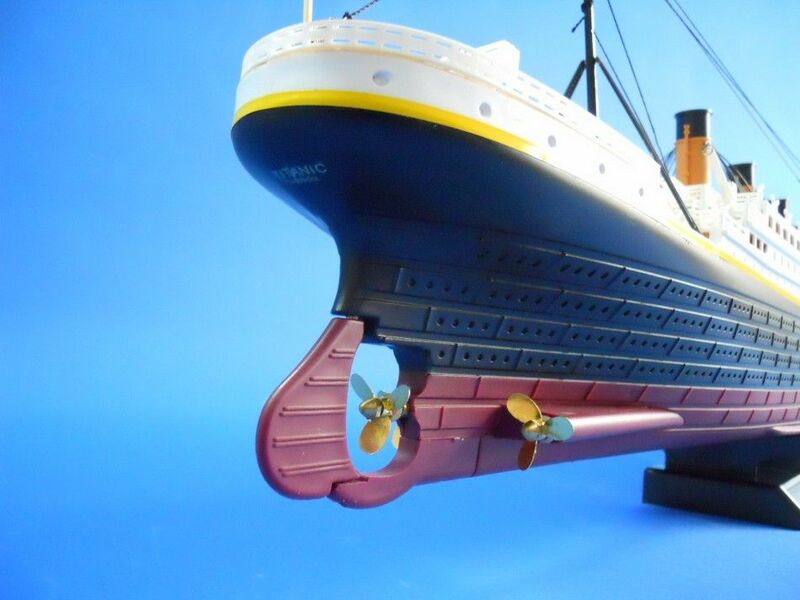 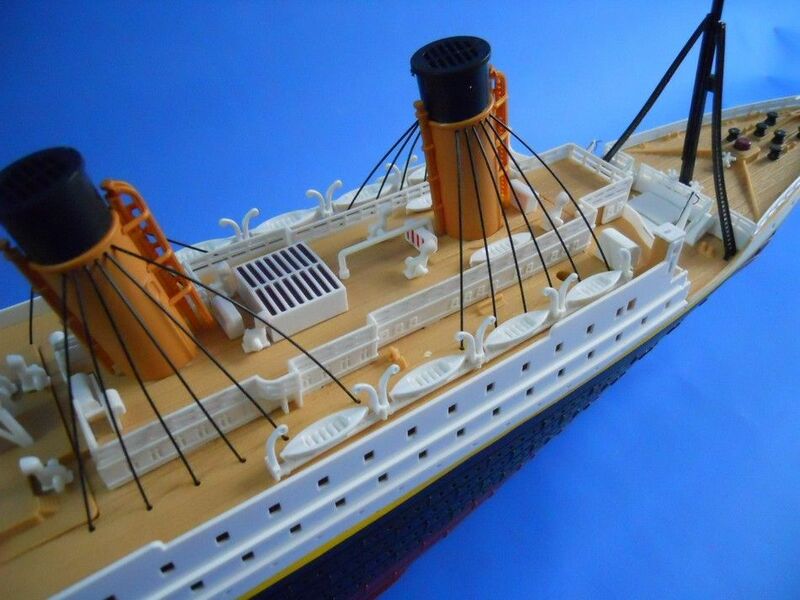 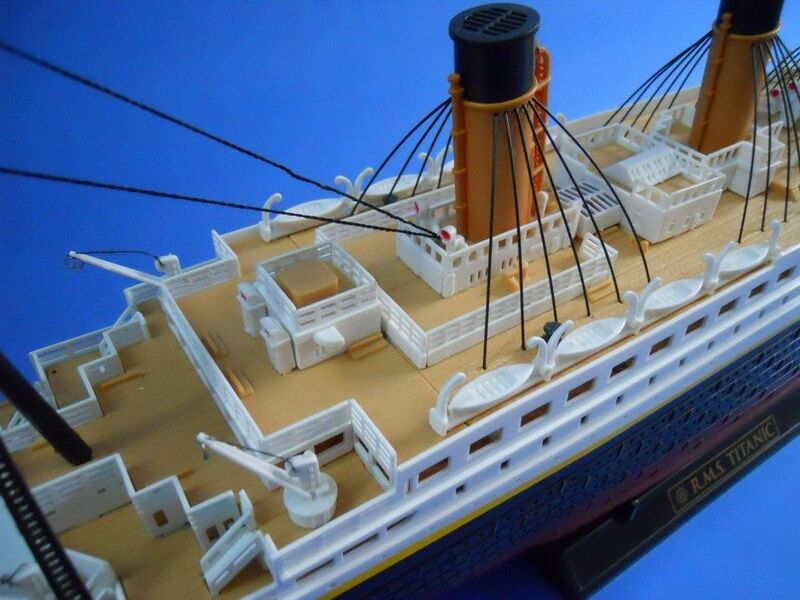 Purchase this model as the perfect gift for anyone who would like to operate the most famous ocean liner to grace the seas. 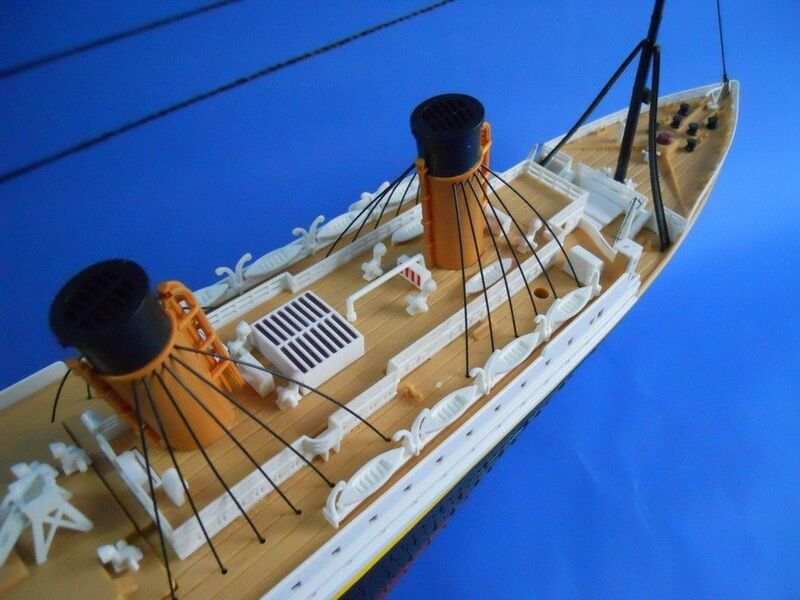 Peer into the precision-cut deckhouse windows or gaze across the aft-deck benches and share the thrills and excitement of a grand ocean voyage upon the RMS Titanic.